Goin' right into the Danger Zone. Valve's Counter Strike: Global Offensive is now free to play. The developer made the announcement today while revealing a new battle royale mode – Danger Zone. 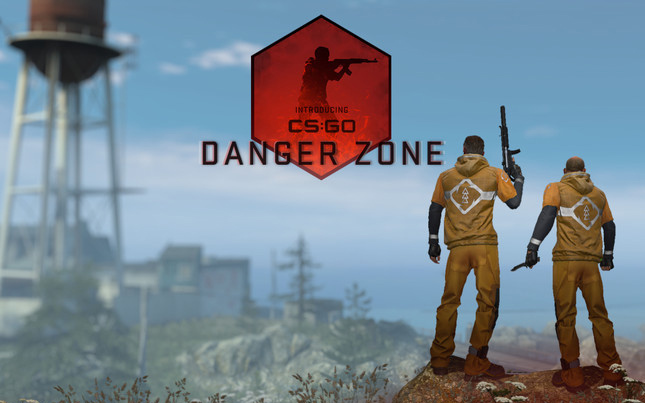 Danger Zone will feature weapons from CS:GO's classic arsenal including pistols, SMGs, rifles and heavy weapons. Like other royale titles, players will start each round with a knife and will need to scavenge supplies to survive. Rounds will consist of 16 players for solos, while two extra players will be allowed for team-ups matches of duos and trios. The smaller player limit means matches should take around 10 minutes. Adding to the shorter match times is the fact that players will possess a tablet in-game that will allow them to track other combatants. It's nice to see Valve still working on games. It might just be what the company needs now that Epic Games is launching its own store to compete with Steam.